Our linear stepper motors are offered as both hybrid stepper motors and permanent magnet stepper motors, and are available as non-captive or external linear configurations. Aside from our standard motors listed, we also offer customized sizes according to your own specification demands. Brushless DC motors are also known as electronically commutated motors. 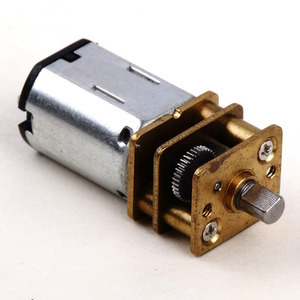 The absence of brushes in these motors eliminates a source of friction and wear - which in turn increases the lifespan and reliablity immensely. 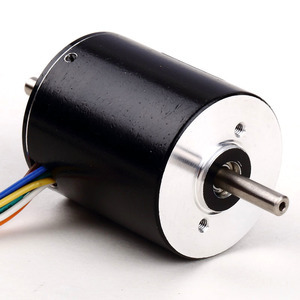 Choose one of our baseline brushless motors and customize it to suit your needs. 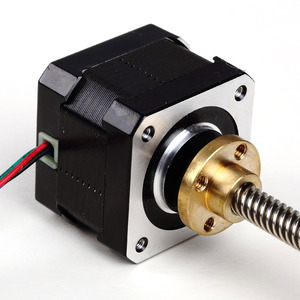 LDO's range of stepper motors is available in a wide selection of sizes. 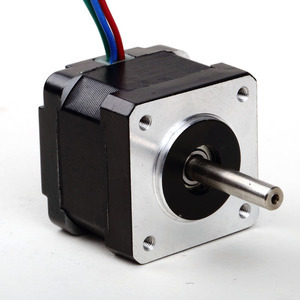 Our stepper motors are widely used by our customers in hundreds of applications. Our hybrid stepper motors can be custom tailored to suit your application. 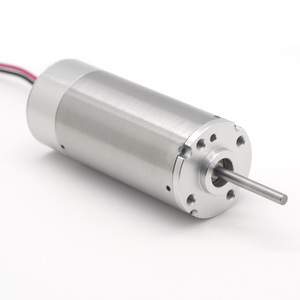 LDO offers a large selection of pre-designed geared motors for your high torque/low speed needs. Our wide selection of form factors and gearbox options cover an impressive range of common voltages, speeds, and torque. Furthermore, our expertise in gearboxes and excellent customer service is another reason to choose LDO geared motors. LDO’s coreless DC motors provide high performance in a compact size. These motors are excellent choices in applications with demanding size constraints. As always, we offer customization services if you have special requirements.